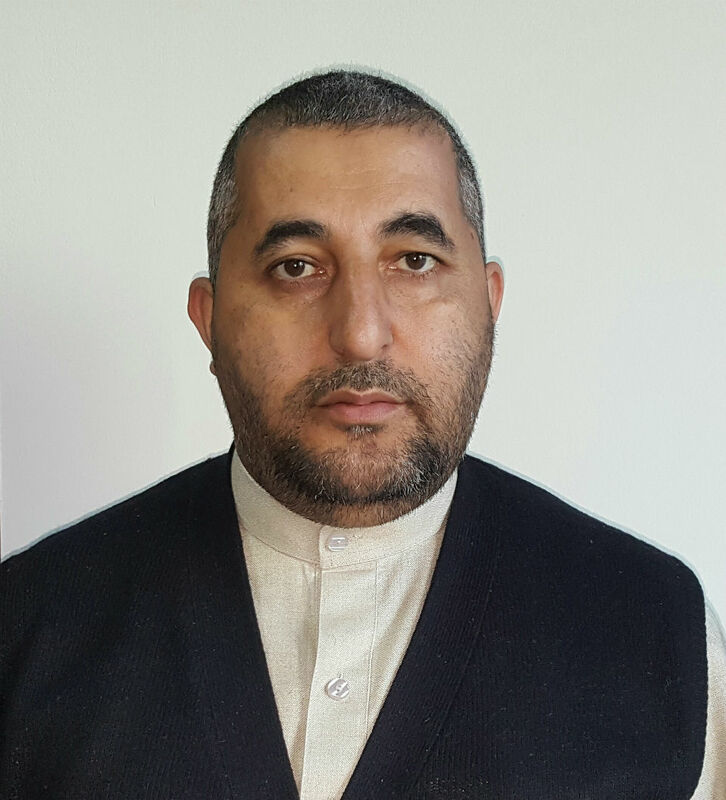 Mr. Abdul Jamil Hares has been the Deputy General Manager for NAS-Afghanistan Since March 2016. Before joining NAS, he worked at the Government of the Islamic Republic of Afghanistan (GoIRA) as Deputy Minister at the Ministry of Mines and Petroleum. Abdul Jamil also worked for the Ministry of Public Works of Afghanistan as Program Director where he was responsible for major national roads, railways and airports infrastructure projects. In addition, he has also worked for the Ministry of Finance in Afghanistan on major National and Developmental Infrastructure Projects since 2004. During the tenure of his works with three main governmental ministries, Abdul Jamil has gained extensive In-Country and Out-Country Professional Leadership trainings on Strategic Management, Program Management and Infrastructure Development areas. Furthermore, he holds a BSc in Civil Engineering from the Faculty of Engineering at the Kabul University and a Masters Degree in Policy Economics from the Williams College of the United States of America (USA). He is fluent in three languages which are Dari, Pashto and English.